Never been used Mason Jar Lids and Bands, Regular or Wide. 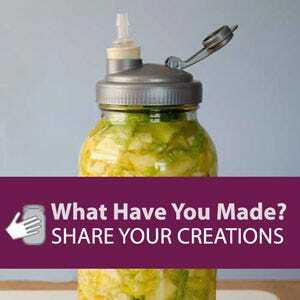 Can be used for canning, crafts, and more! Not in original packaging. 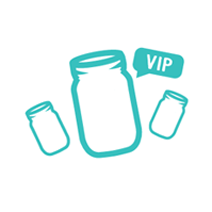 Fits any Mason jar brand, including Ball, Kerr, Bernardin, Kilner, Quattro Stagioni, Golden Harvest, Orchard Road, Atlas, Legacy and more.